Converts your 6 round Kel-Tec P3AT .380 caliber magazine into a 7 round magazine without extension. The kit uses your existing magazine tube and base plate while replacing all internal components with the MagGuts™ hybrid spring system. Finger extension and flat base plates are both compatible with this kit. Works good. Glad to have 1 more round. Love this set up…functions flawlessly..
WORKS GREAT. will be buying more. 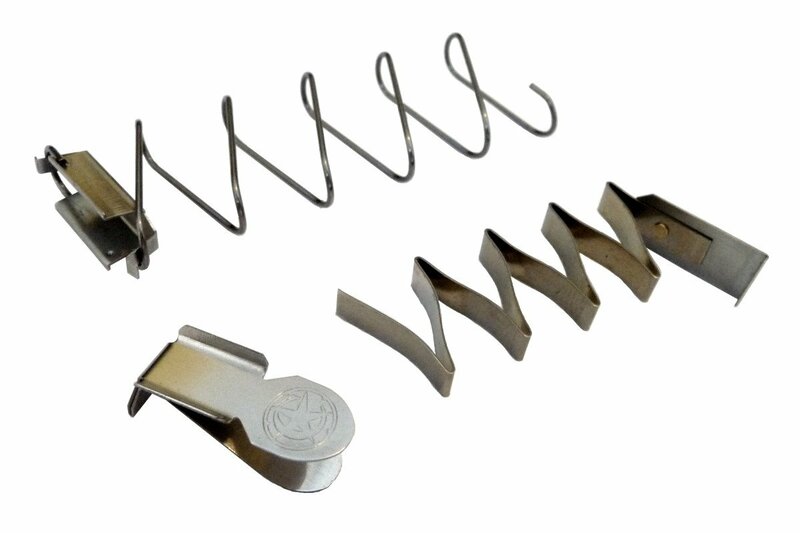 The product tended to cause misfeeds when fired with live rounds, the spring is longer and wider than the plate and caused hard binding inside the magazine. Including one time it bound up so bad the top spring got deformed thus ending any further attempts until I can find a propper fitting top spring. The P3AT kit works just as well as the CW380 kit I purchased a year ago. Will be looking for the CM9 kits in the future.